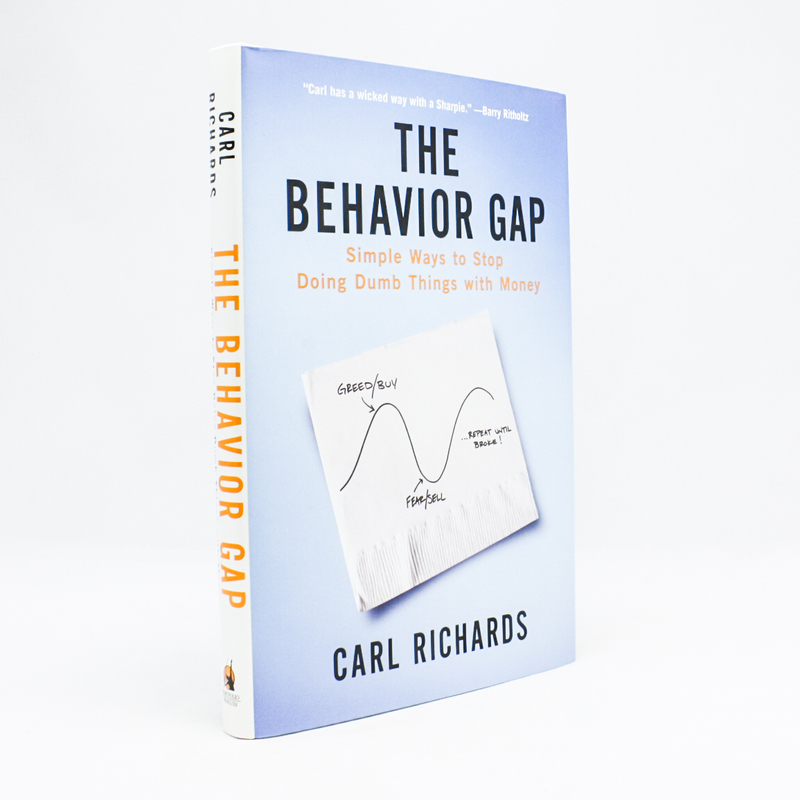 The Behavior Gap - IFA Vintage and Current Book Library - Index Fund Advisors, Inc.
Notes: As a financial planner, Carl Richards grew frustrated watching people he cared about make the same mistakes over and over. They were letting emotion get in the way of smart financial decisions. He named this phenomenon-the distance between what we should do and what we actually do-"the behavior gap." Using simple drawings to explain the gap, he found that once people understood it, they started doing much better.